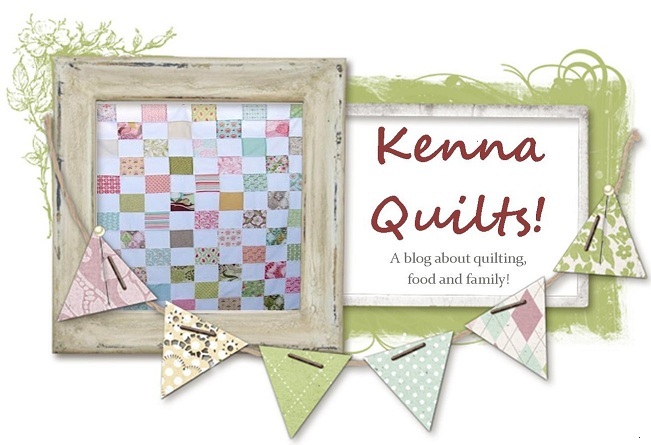 I've read fall and spring about the bloggers quilt festival and I never participate, thinking the quilts I make don't compare...but I'm gaining confidence and jumping on the bandwagon....I love reading about people's favorite quilts and ﻿I definitely have mine. Then cut and resewn....which gives the illusion of floating squares. I love this quilt. I used echo quilting and straight line quilting to keep it simple. It started as a quilt for a friend. I was making it as a Christmas present. I used six inch squares so it went together fast and easy and grew and grew. (The finished quilt is approx 45 by 80)Then I added borders and quilted it...and I fell in love. I used a wide medium blue turquoise binding and knew I wasn't going to give this quilt up. It's the most awesome snuggle quilt ever. I am six feet tall. The dude is 6'3...it's big enough for either of us to snuggle under it....in fact last winter both of us spent a lot of time sleeping on the couch under that very quilt with our newborn....(I'm happy to report that she normally sleeps through the night and very little time is spent sleeping on the couch now days, unless it's a nap). The quilt goes on picnics. The quilt goes on vacation. I have to say that hands down....this is my favorite quilt. I have washed it countless times and it's getting softer and even more awesome as time goes on! Love the colors. Beautiful quilt! I can understand why you couldn't give it up. It's so pretty, I love the blue and green together. I'm your newest follower! Great quilt! I love the quilts that go everywhere. So many memories in them, I think that's what makes them so soft and cozy! I can see why it's your favorite. So pretty! I love the quilt. the colors are fantastic and the described softness is way too appealing. Color me jealous. What a great quilt for those fabrics. I love the colors!